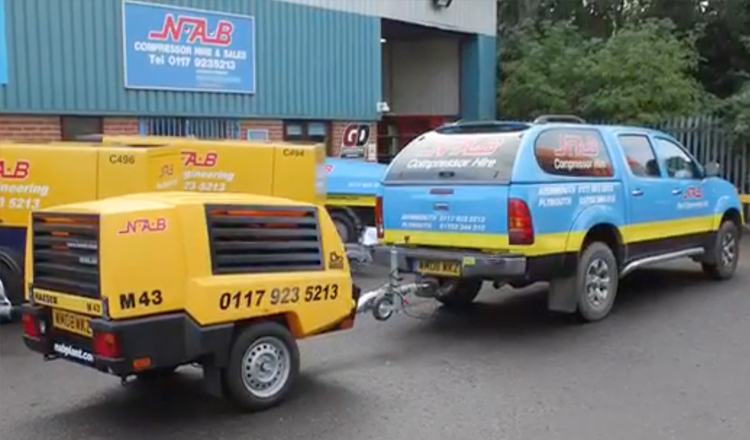 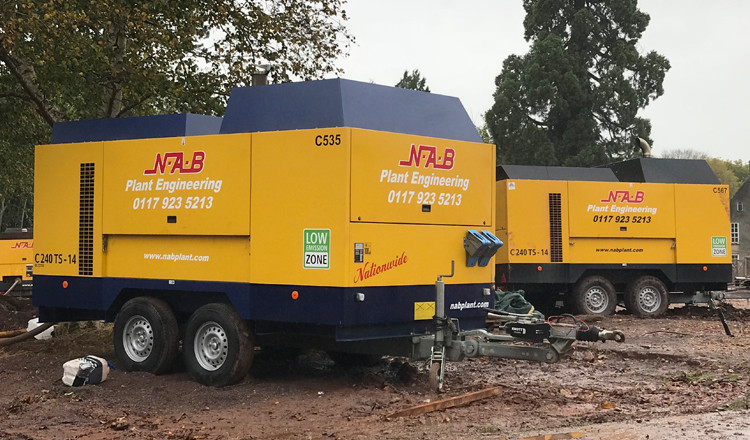 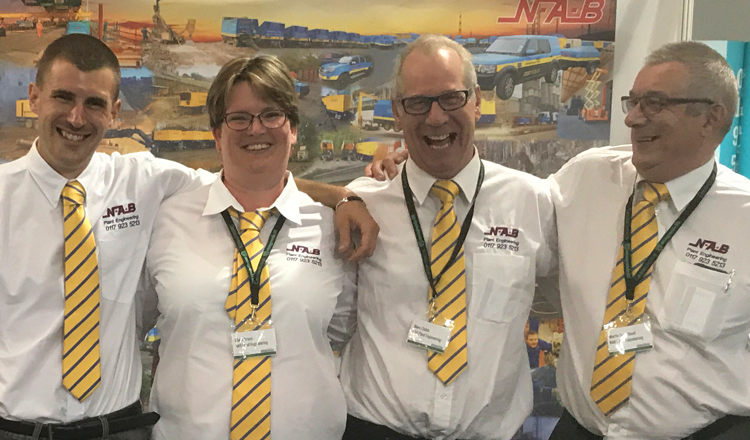 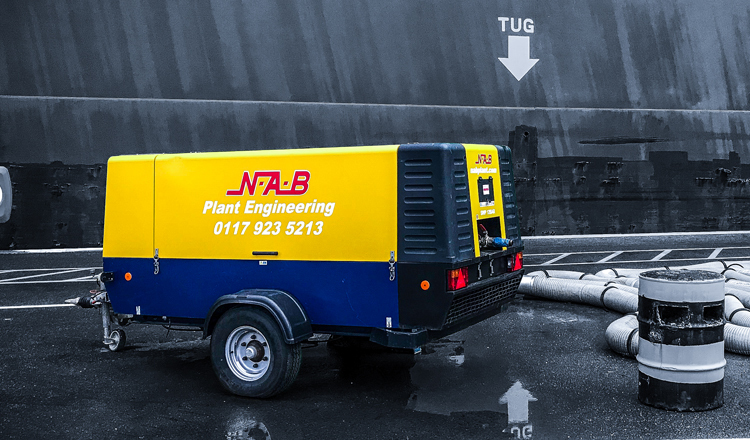 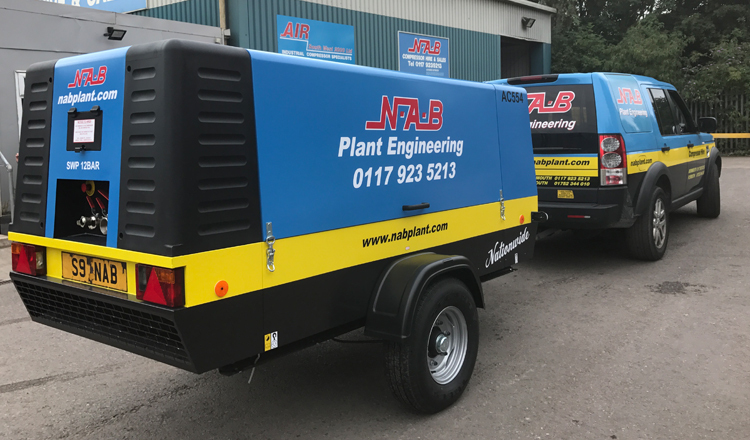 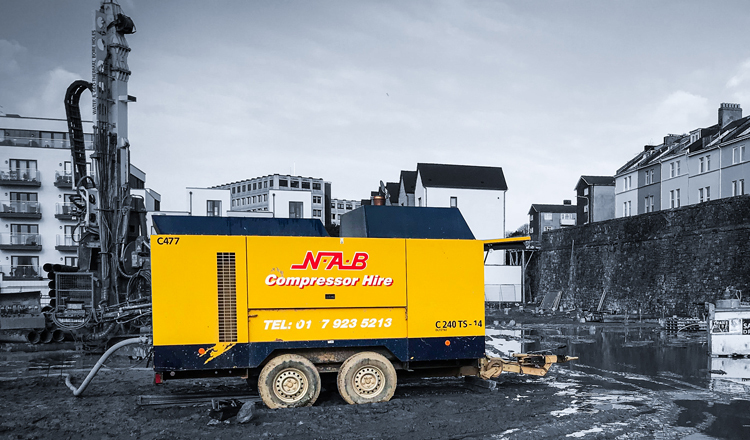 Established in 1984, NAB Plant Engineering has specialised in the supply of mobile air compressors and associated equipment for a wide variety of industrial applications. 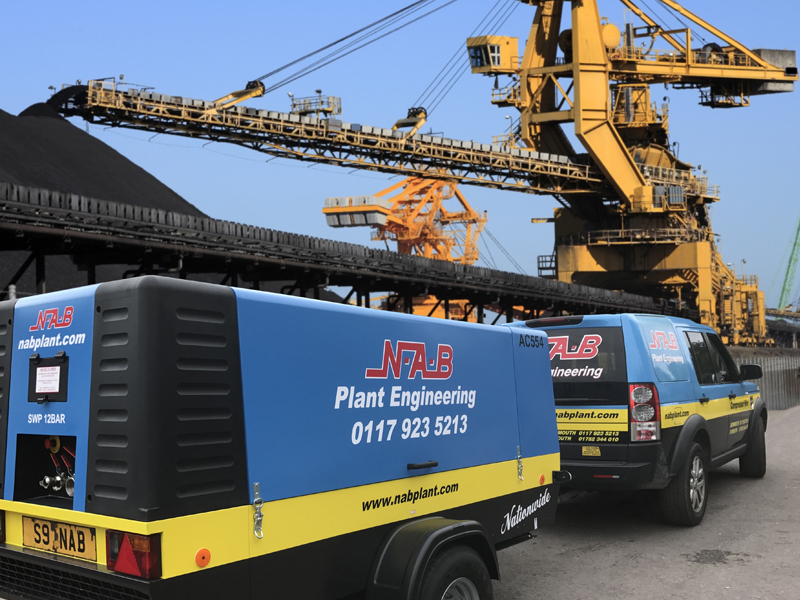 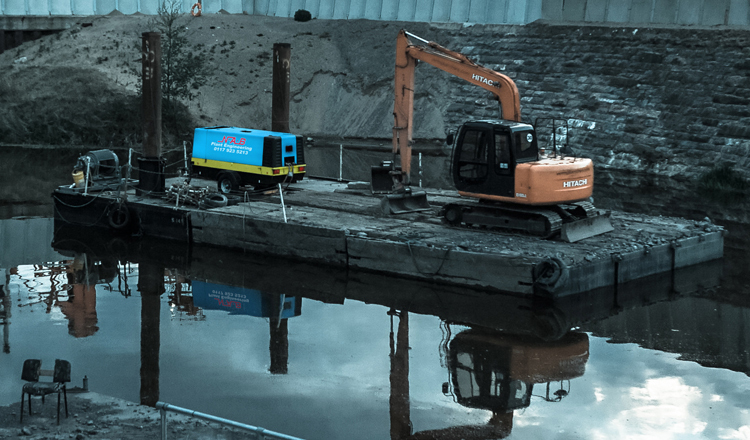 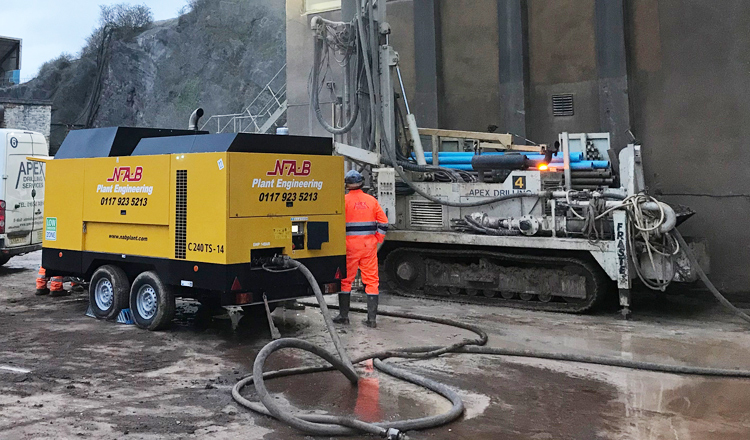 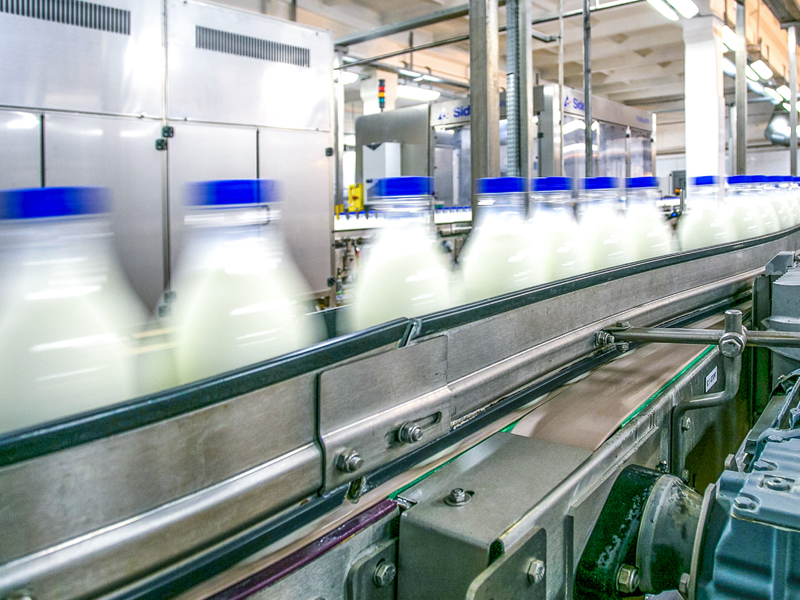 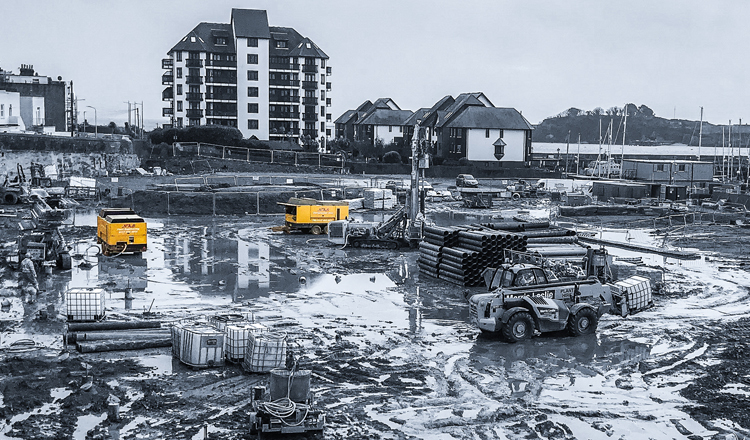 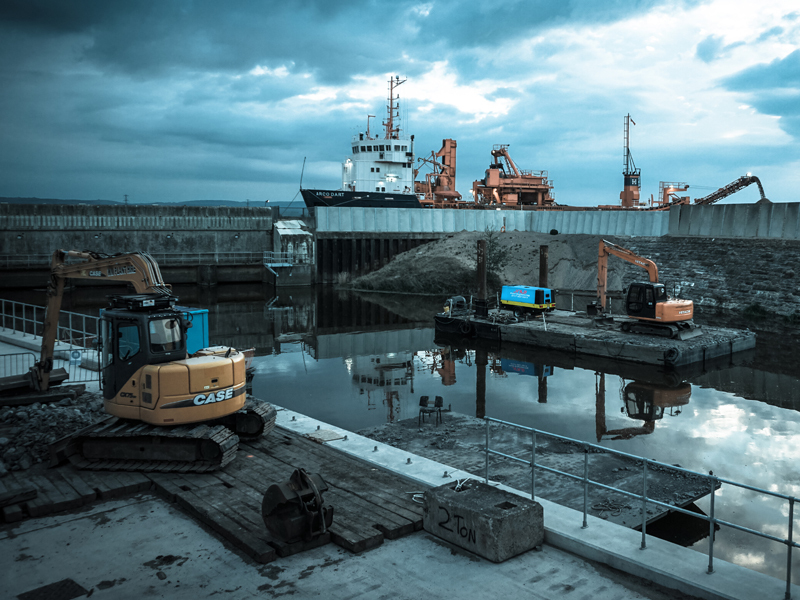 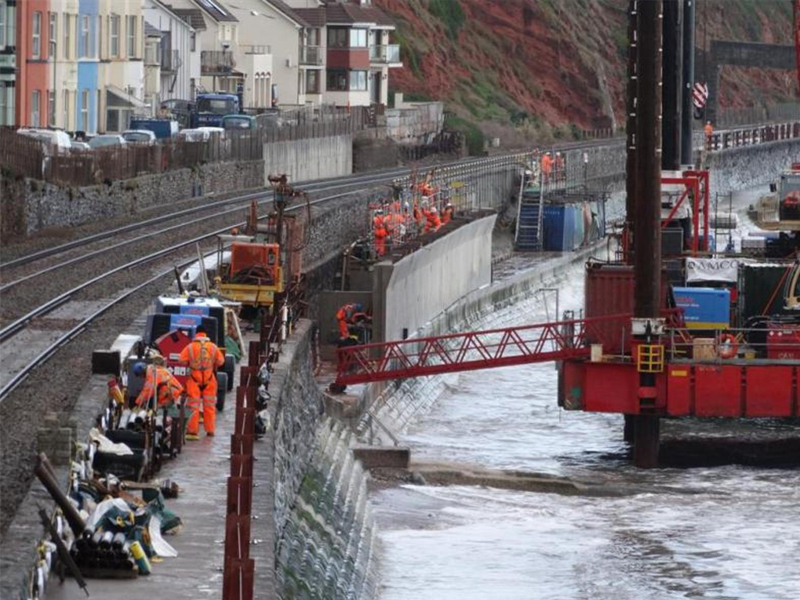 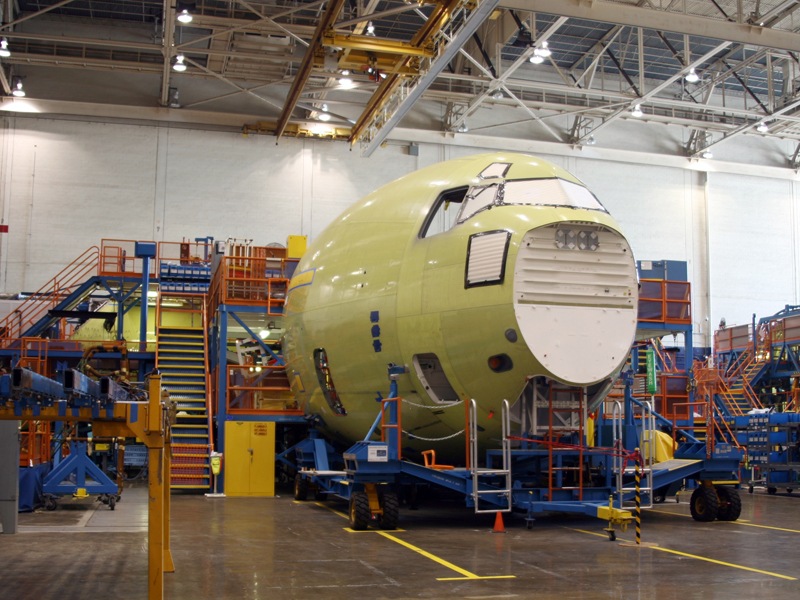 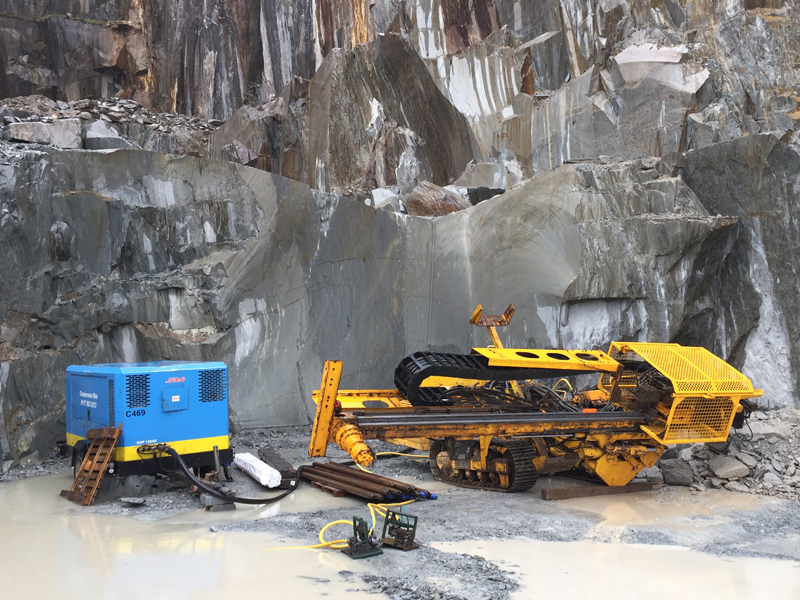 From our Bristol-based operation we supply mobile compressed air solutions for an extensive range of activities, such as civil engineering, quarrying, mining, manufacturing, dockyards and the aerospace industry. 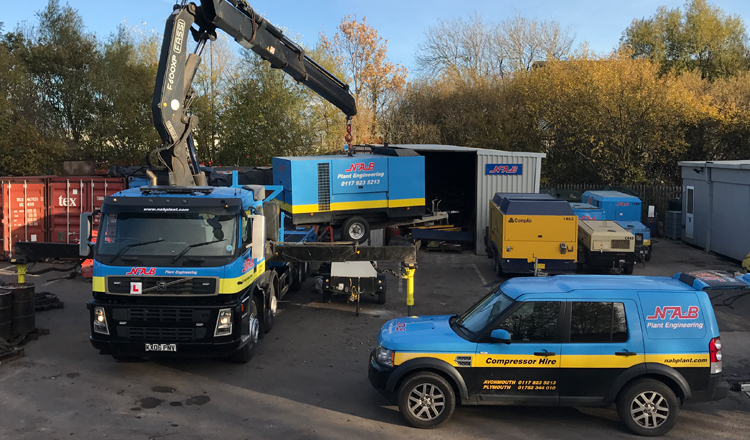 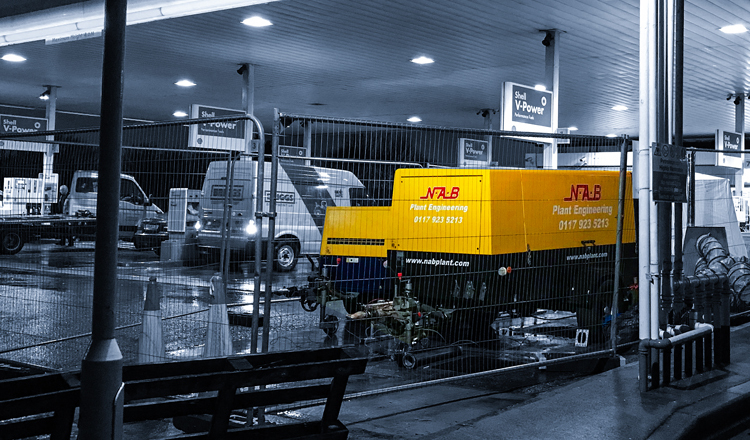 We have created a Compressed Air Centre supplying a broad span of services throughout the South West region from our Bristol and Plymouth branches, including Hire, Sales, Installation, Maintenance and Repair Work. 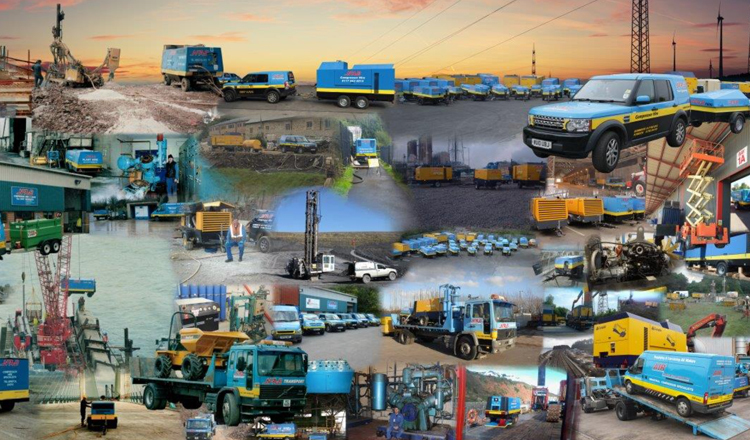  For advice on how our specialised services can be of benefit to your business, please use the Contact Us link and continue to visit this site for future news and information updates.